🧐 Who Pays Closing Costs? 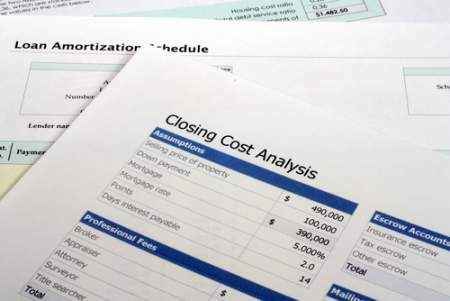 What are closing costs, and how much will they cost me? These are two common questions new home buyers may find themselves asking. 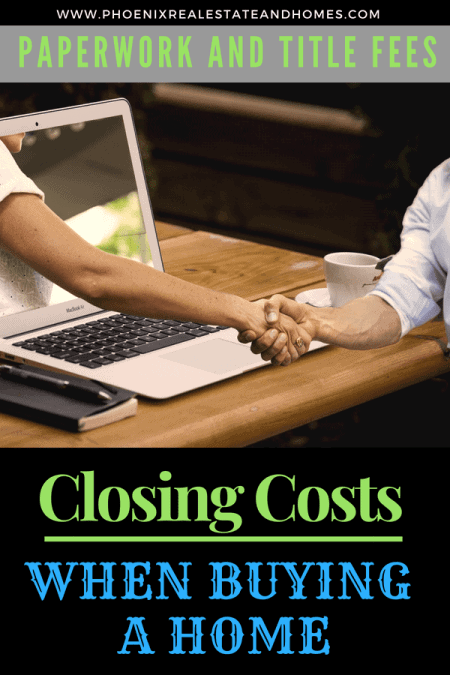 Closing costs are the fees paid to third parties that help facilitate the sale of a home, and they vary widely by location. You can estimate typical closing costs at 2% to 7% of the home’s purchase price. For example, on a $250,000 home, your closing costs would amount to anywhere from $5,000 to $17,500. The variances in closing costs are based on: location, property, and loan type. Who will Prepare the Closing costs? Home buyers will typically cover the bulk of closing fees since most fees are associated with the mortgage. However, in some instances, the seller may agree to pay all or part of the fees. Keep in mind that buyers may request assistance from the seller to cover some closing costs, but the seller is under no obligation to agree. If the seller agrees to do so, they may counter with a higher selling price. Read carefully before you sign anything – all costs and accountable parties will be detailed in your paperwork. Application Fee: This fee covers the cost for the lender to process your application. Origination Fee: This covers the lender’s administrative costs. Underwriting Fee: This also goes to your lender, covering the cost of researching whether to approve you for the loan. Flood Determination Life of Loan Coverage: This is paid to a third party to determine if the property is located in a flood zone. The insurance, of course, is paid separately. Lender’s Policy Title Insurance: This is insurance to assure the lender that you own the home, and it protects the lender if there is a problem with the title. Owner’s Policy Title Insurance: This is an insurance policy that protects you in the event someone challenges your ownership of the home. Private Mortgage Insurance (PMI): If you’re making a down payment that’s less than 20% of the home’s purchase price, chances are you’ll be required to pay PMI. Closing Fee or Escrow Fee: This is paid to the title company, escrow company or attorney for conducting the closing. Credit Report: Your credit score plays a big role in determining the interest rate you’ll get on your loan. Title Company Title Search or Exam Fee: This fee is paid to the title company for doing a thorough search of the property’s records. Survey Fee: This fee goes to a survey company to verify all property lines and things like shared fences on the property. While you can be assured that you will be responsible for some of the items on this list, not all of them may be included. 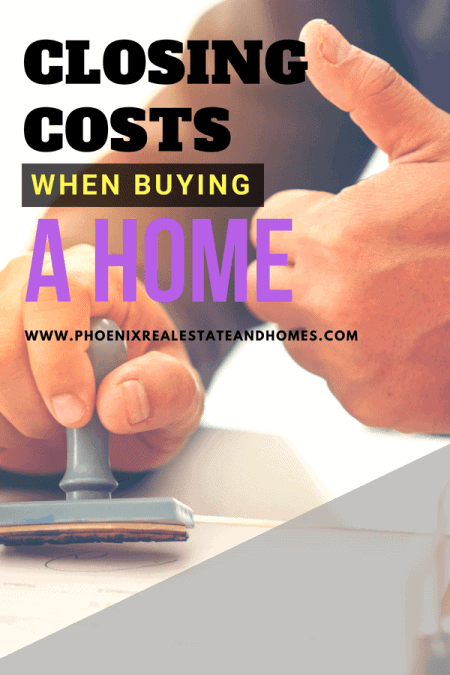 The reason for the disparity in closing costs boils down to the fact that different states and municipalities have different fees and legal requirements for the sale of a home.